Research from West Virginia University School of Medicine suggests that if teenagers vape into adulthood, the cardiovascular effects may be as bad as if they’d smoked cigarettes. 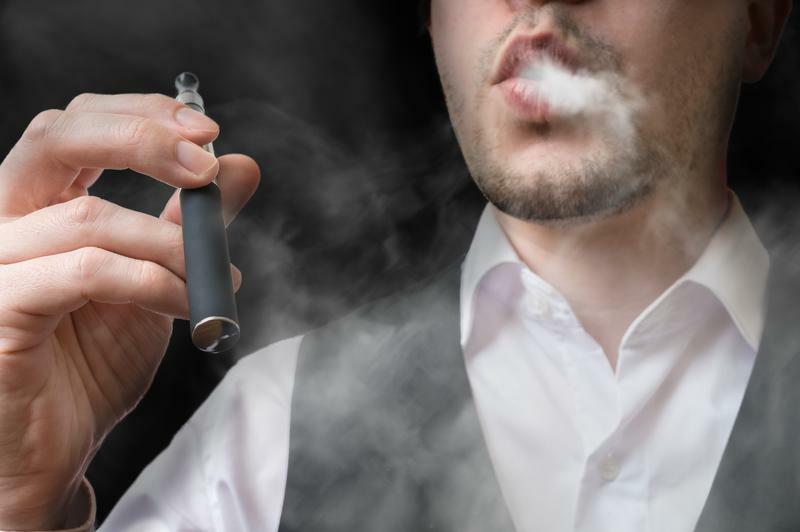 E-cigarettes are gaining popularity among younger consumers with flavors like blue raspberry, birthday cake and root beer float. But almost all e-cigarettes contain a base solution that often includes nicotine. Using mice as subjects, WVU School of Medicine researchers exposed the subjects to an e-cigarette solution for the human equivalent of 25 years. Aortic stiffness is an early warning sign of cardiac and vascular-related diseases. The research was published earlier this year in the Journal of Applied Physiology. 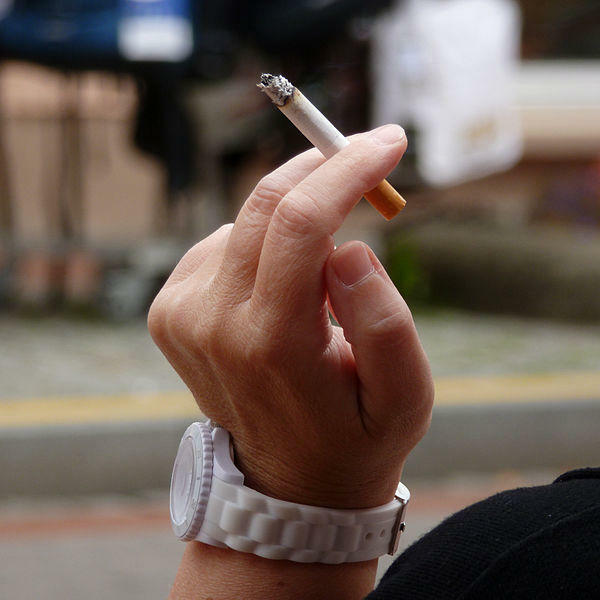 Number of Smoking Adults Declines in W.Va. The number of adults who smoke cigarettes in West Virginia has significantly declined since 2011. 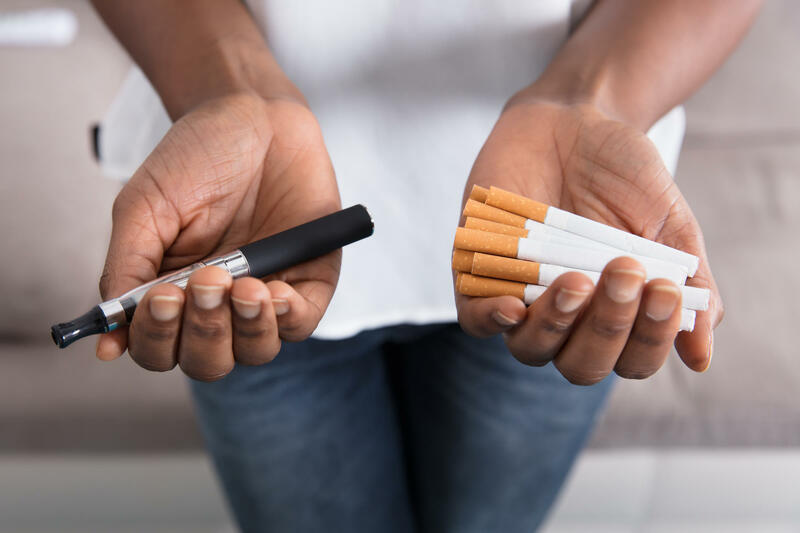 The West Virginia Department of Health and Human resources released new data from the Behavioral Risk Factor Surveillance Survey by DHHR’s Health Statistics Center that shows a decrease in smoking adults of almost 4 percent from 2011 to 2016. 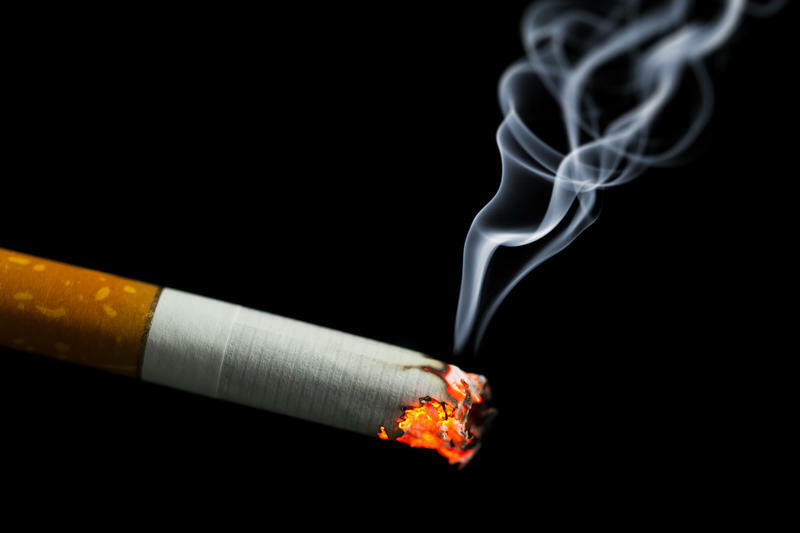 West Virginia ranks 24th in the country in funding programs to prevent kids from smoking and help smokers quit, according to a national report released today by a coalition of public health organizations. In an effort to catch lung cancer earlier and in more people, Charleston Area Medical Center (CAMC) has begun a lung cancer screening program. 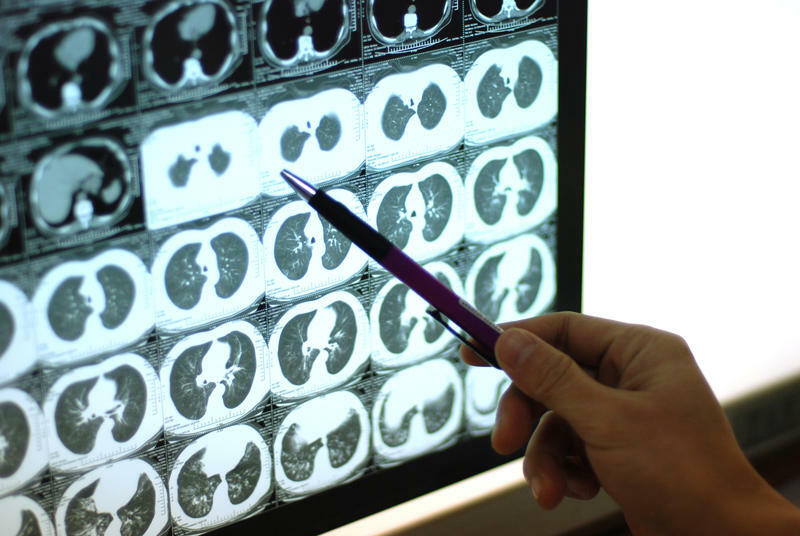 Lung cancer is the most prevalent type of cancer in West Virginia, according to the West Virginia Cancer Registry.